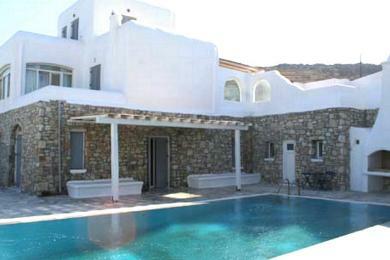 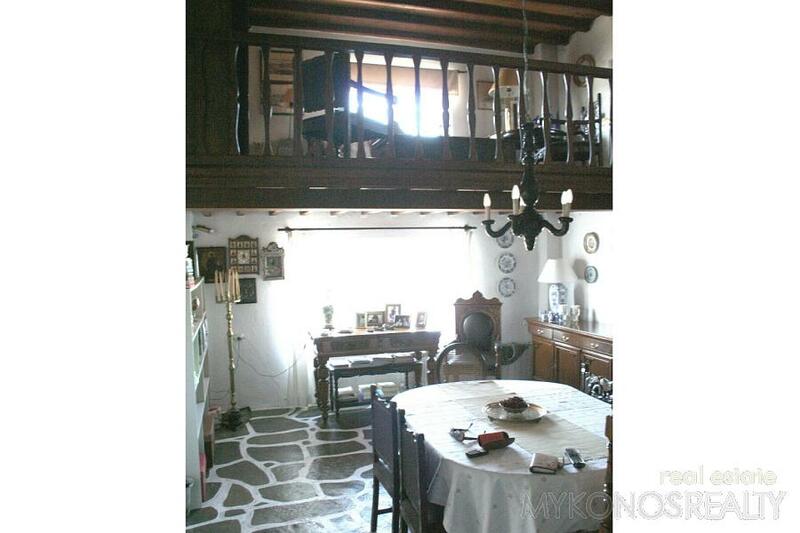 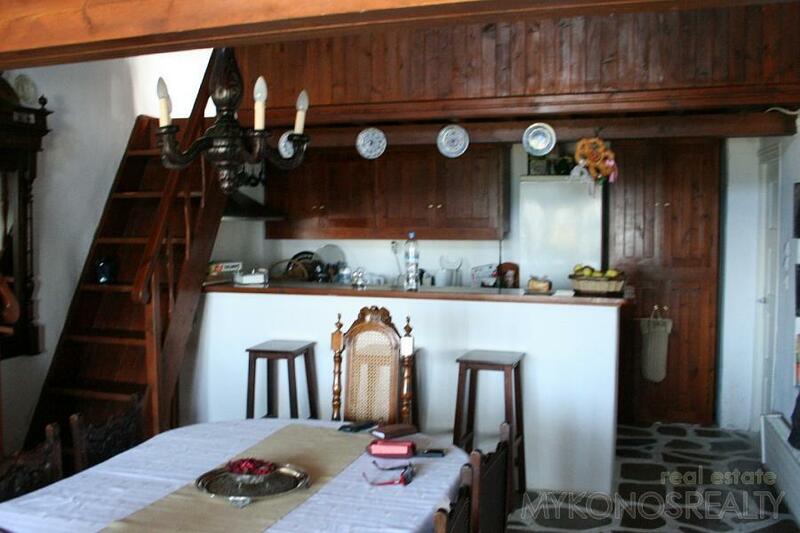 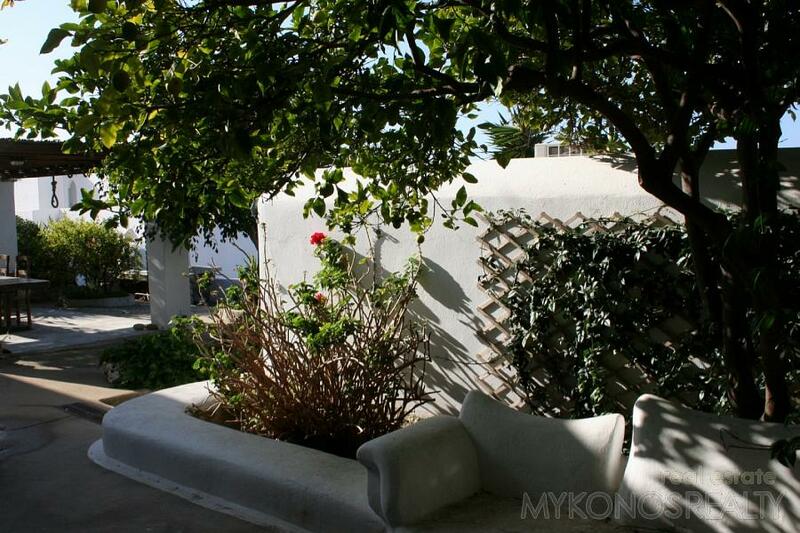 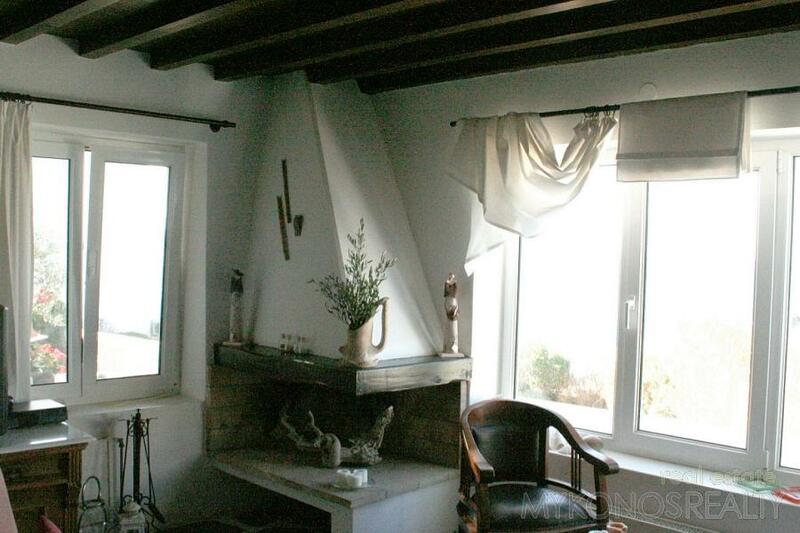 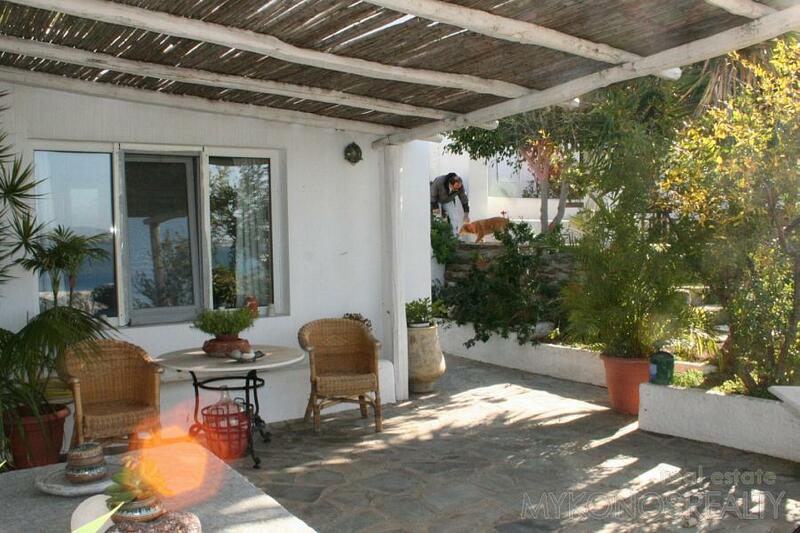 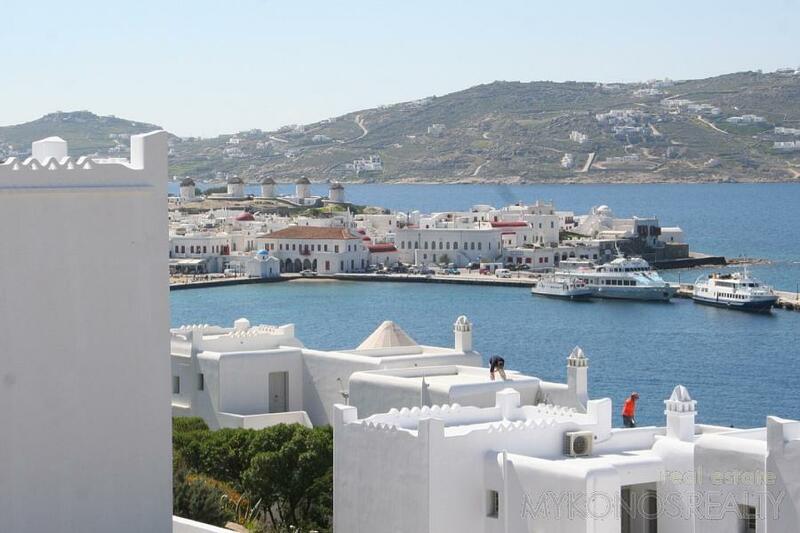 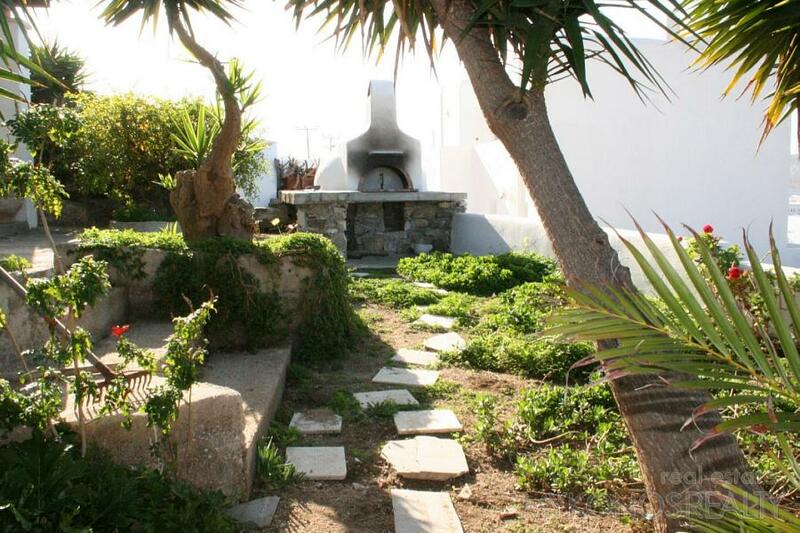 Mykonos Town, old harbour, villa 250sq.m, built in 1985, in very good condition, 4 bedrooms, 3 bathrooms, sitting group with fire place, autonomous heating, air condition, open parking, consisting of three autonomous flats, built in traditional Cycladic style with first class material, large varandahs with pergolas, a wonderful garden. 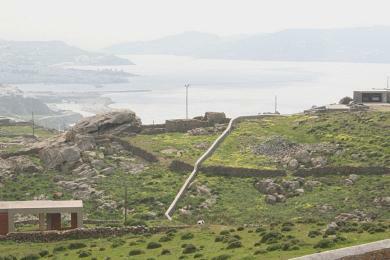 The total area of the plot is 450sq.m. 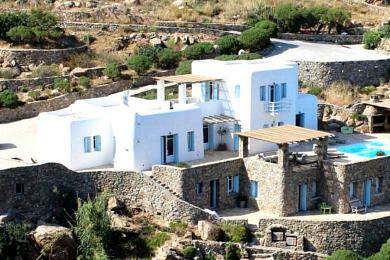 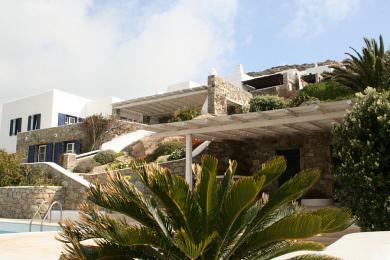 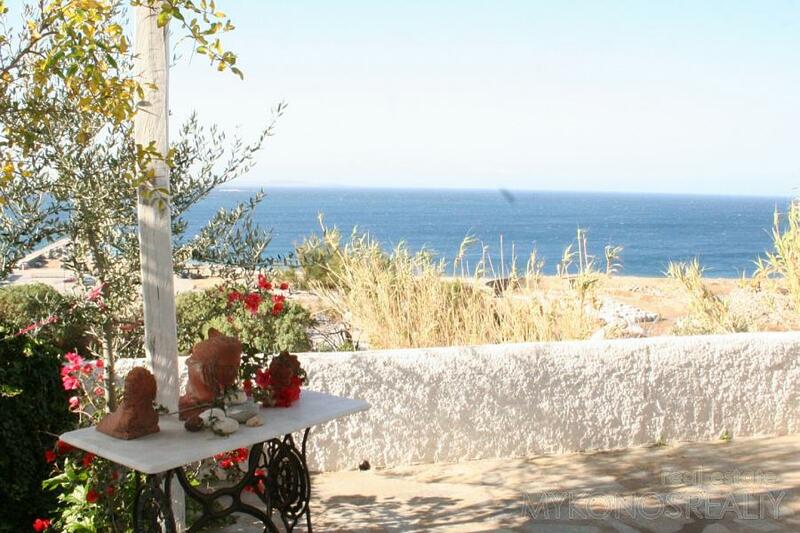 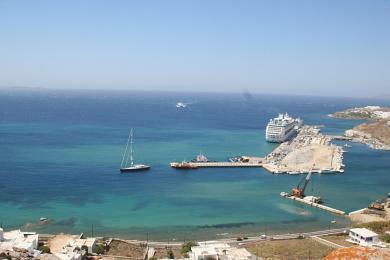 The view is unique, panoramic and unobstructed to the Aegean Sea, the islands, the old harbour and the magic sunset.